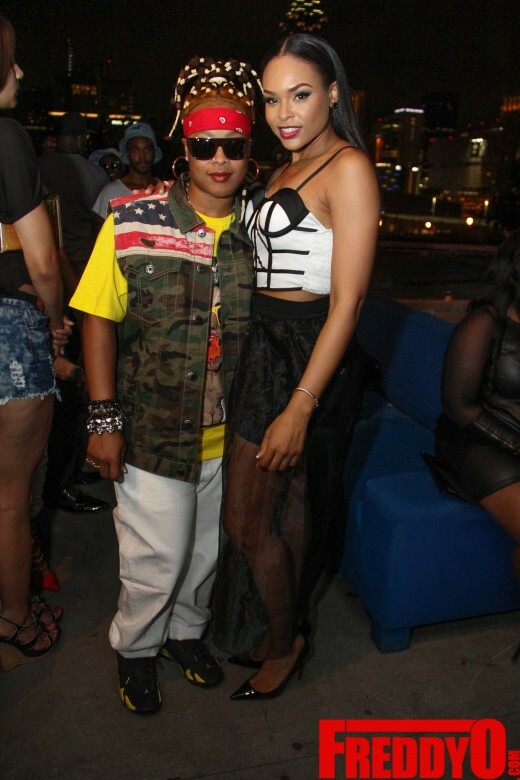 Demetria Mckinney featuring “Da Brat” celebrates her new video “100” release party at Suite Lounge ! 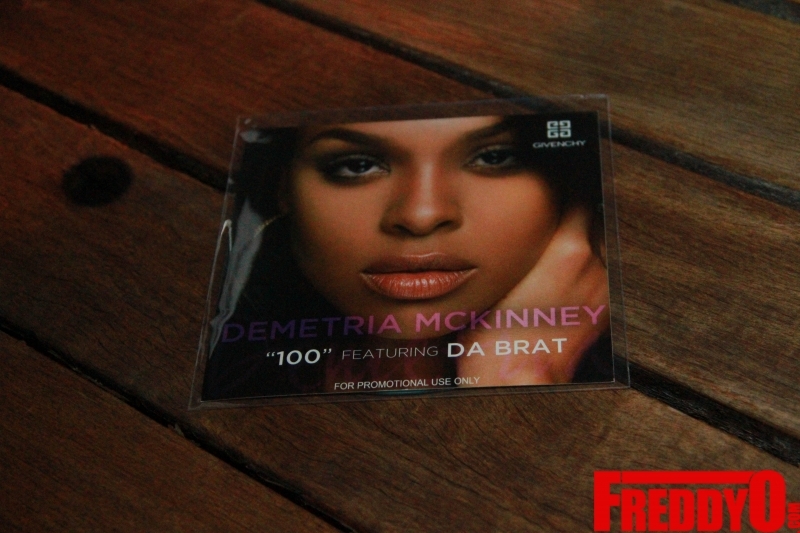 Demetria Mckinney kicked off her new video titled “100” along with The Brat last night at Suite lounge. Everyone was so happy to be a part of the crowd to witness this great video. Stay tuned for more projects from the fabulous Demetria Mckinney! Check out the pics ! Da Brat Getting A New Reality Show? SHOCKING NEWS: Da Brat Forced to Pay $6.4 Million to Bar Bottle Fight Victim!